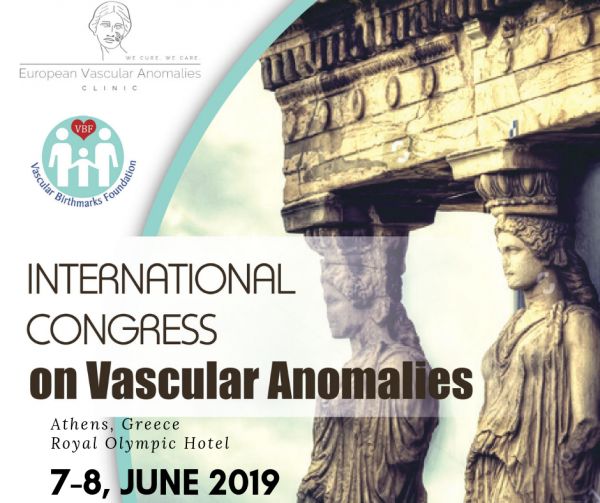 The Vascular Birthmarks Foundation international team will be in Athens, Greece on June 7-8, 2019 for our Annual VBF International Conference. VBF’s team of medical experts will travel to Greece to educate physicians worldwide and to provide free clinical services to patients, including FREE LASER TREATMENT and psychotherapy support for children and adults living with a vascular birthmark. Use the links below to find out more or to register. We look forward to welcoming you in Greece! 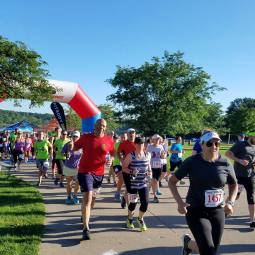 Registration is now open and is FREE for families. We look forward to welcoming you to our VBF iTEAM Conference in Greece. 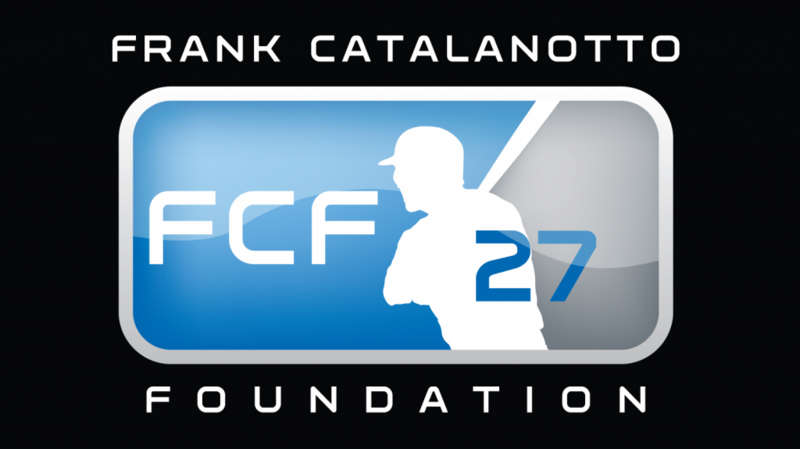 Please contact Kristin at Kristin.vbf@gmail.com with any questions, or use our online contact form. The VBF iTEAM Greece Conference will be two full days in Athens, Greece. Both vascular birthmark families and patients, as well as physicians, are welcome to attend. Families may register & receive services for FREE. 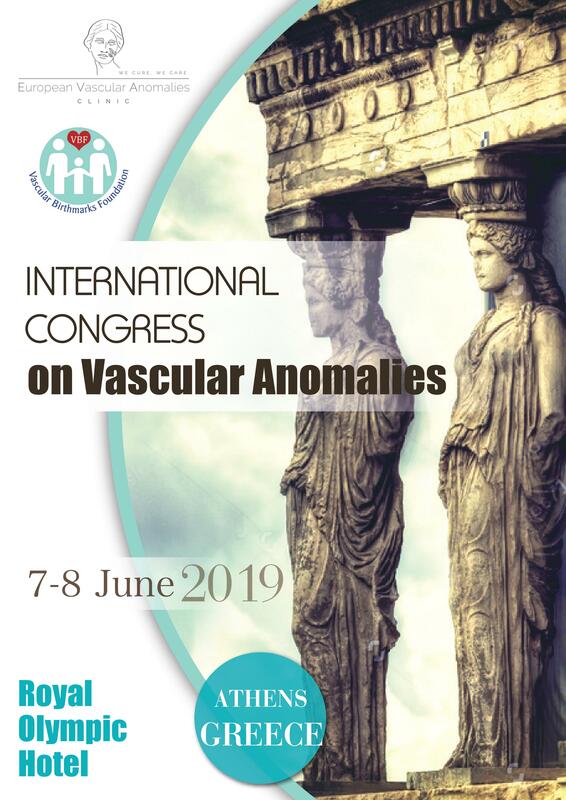 Day 1 of the Conference on June 7th will consist of educational lectures for medical professionals given by world-renowned vascular anomalies experts on the latest in research and treatment. While the talks will be scientific in nature and geared towards medical professionals, registered families are also welcome to attend. If you plan on attending the lectures, please make childcare arrangements independently and note on your registration form that you will be attending the lectures. Day 2 of the Conference on June 8th will begin with a private “Think Tank” discussion for medical professionals during the morning session, which will encourage physicians to exchange ideas on the latest in research and treatment in the field. Registered families & patients are invited to attend the afternoon clinic sessions on Day 2. Patients and families will be scheduled for individual clinical appointments with our international experts. Dr. Linda will assign each patient to the appropriate team as needed. The afternoon Patient clinic on Day 2 will also offer FREE LASER TREATMENT to those eligible, as well as psychotherapy support for families and individuals. To inquire about rates and complete booking, you should mention the VBF GREECE CONGRESS. Families book and pay on their own for accommodations, and popular travel sites may offer even most affordable rates. Copyright © 1994 - 2018, Dr. Linda Rozell-Shannon. All Rights Reserved.